When HBO launched its landmark dramatic series about Deadwood, South Dakota, created and written by our friend David Milch and featuring many characters who actually lived in Deadwood, we thought the series presented a perfect opportunity to tell stories about the remarkable history of the real frontier town. 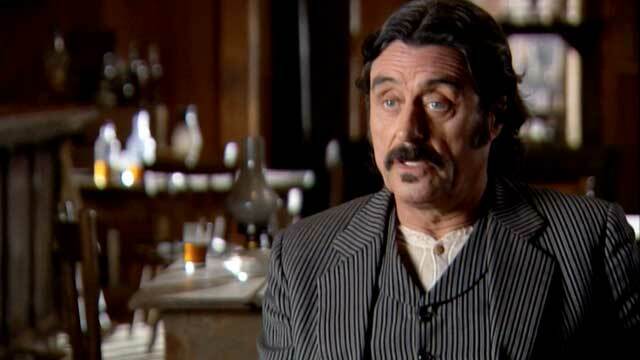 The videos we subsequently produced about “The Real Deadwood” were included as special features on the DVD releases of the series. We also produced a number of behind-the-scenes the videos we shot on the set of what still stands as one of the greatest dramatic series ever shown on television.